1. All injectables are not the same. It is important to understand that botox and various fillers improve different problem areas and give you different kinds of results. Botox helps by reducing the nerve signals to frown and smile muscles and thereby reduce signs of aging like crow’s feet, wrinkles and frown lines. Fillers help by restoring lost volume, erasing wrinkles and adding moisture to your skin. There are now two dozen FDA approved fillers, but you don’t have to know which are appropriate for your concerns. We have the expertise to guide you to the best choice for you to achieve your desired levels of improvement whether restoring volume, softening deep lines or folds, or eliminating fine lines. In some cases where restoration of volume and contour are most needed, your own fat can be the best choice of filler. 2. Choose your practice wisely. Once you understand the purpose of different injectables, you must look for the right practice for the treatment. In addition to board certification, you should also check if the practice has enough experience with injectables. You may want to view photographs of previous patients since this will give you a real assessment of the treatment and results. 3. Injectables are not a one-time treatment. 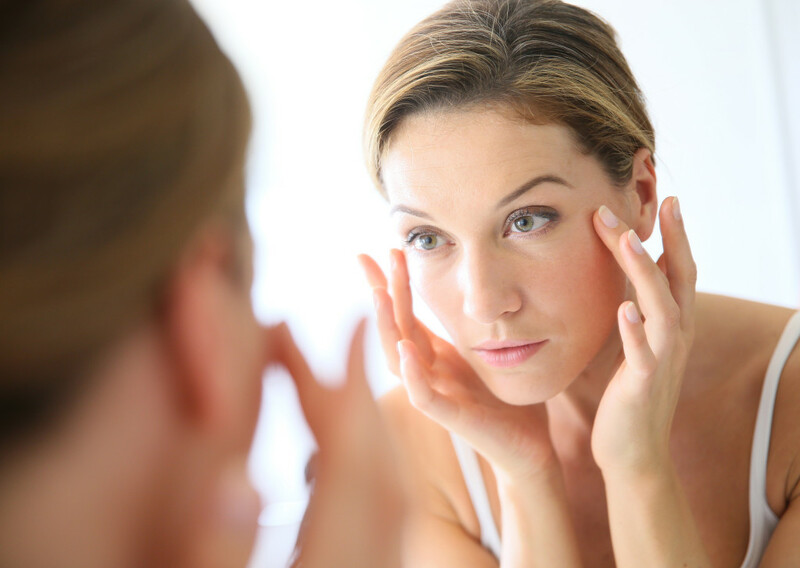 Results of initial injectable treatments are not permanent; they will eventually wear off. Depending on the injectable, the effects of the treatment will last from three months to three years. But with repeated treatments over time, permanent improvement is possible. We will evaluate your goals and create a treatment plan that is right for you. 4. Follow instructions both before and after treatment. To achieve optimum results from your treatment, you must follow instructions carefully. We will advise which medications to avoid for a few days before your procedure, and how to care for your skin after treatment. 5. Prepare for Recovery Time. Some patients experience slight swelling and bruising right after their treatment, so it is advisable to not plan important business or social activity for a few days following your procedure. Finally, botox and many fillers require time for the results of treatment to be apparent. You must allow as long as three weeks to see the full results of treatment and not try to evaluate the results before that time. We reevaluate all patients at three weeks after treatment at no charge to critique the results. For more information on injectables or to schedule your consultation, please contact Kay Plastic Surgery at 301-969-2068.